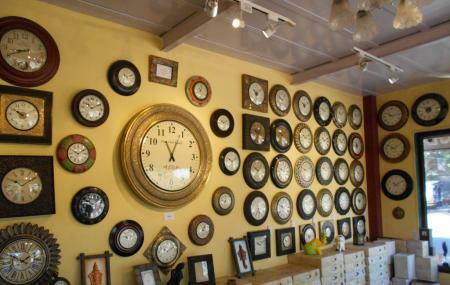 This is one of the most unique clock collections in India. 3 kilometres away from the town, this shop sells antique clocks to the connoisseurs of such tasteful art. There are more than 100 unique designs in collection. The staff members are friendly and patient as they guide you through the showroom. You can choose the décor that suits your house. The clocks are available in various different sizes. This is a good place to buy yourself a souvenir for life. The place is crowded on weekends. Hire a taxi from Alibaug. How popular is Lavish Antique Clocks? People normally club together Akshi Beach and Kanakeshwar while planning their visit to Lavish Antique Clocks.